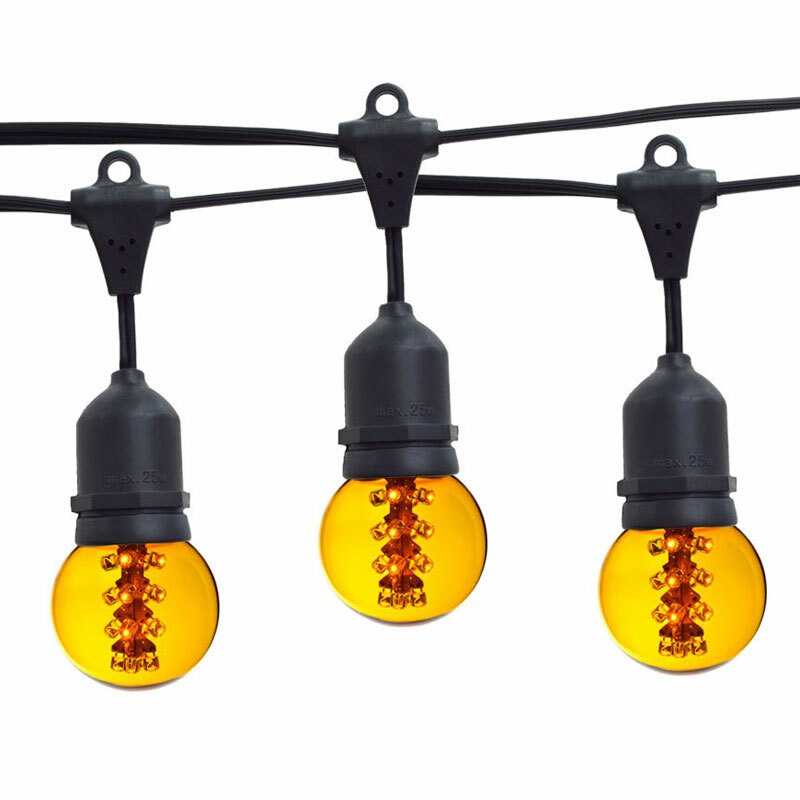 21' Suspended Designer Globe Light Strand Kit includes 10 yellow glass LED G50 light bulbs for the 10 light sockets on the black light strand. 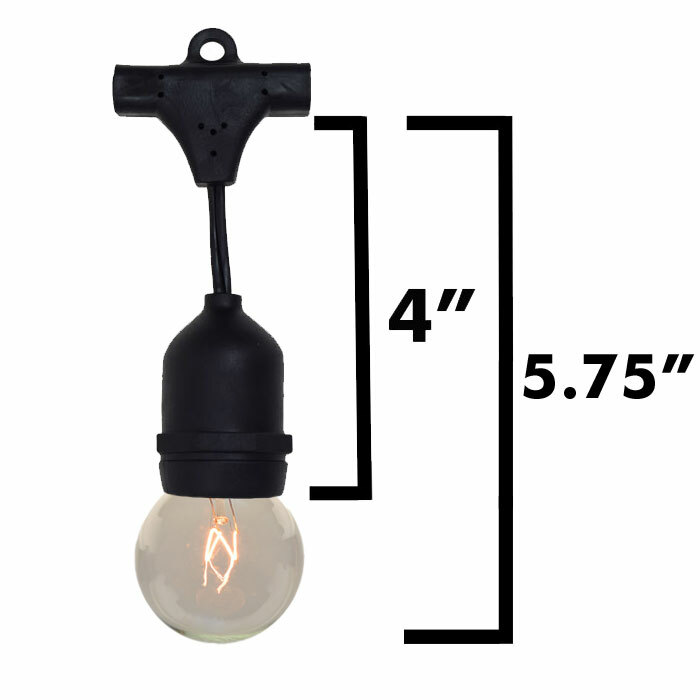 Hang these commercial grade globe lights in any indoor or outdoor setting to create the perfect atmosphere for bistros, cafes and outdoor patio areas. 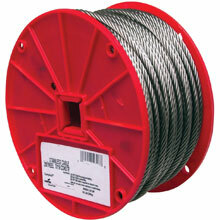 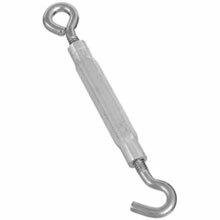 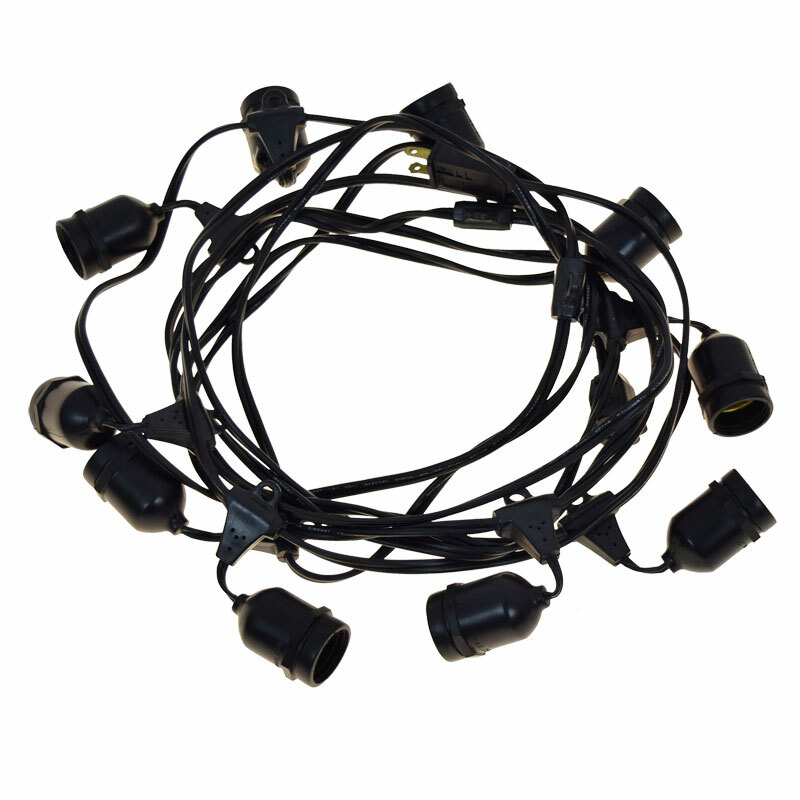 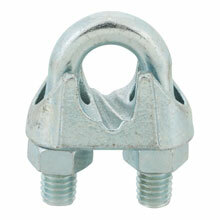 Each LED Globe Light Strand Kit measures to about 21 feet in length and has 10 light sockets. 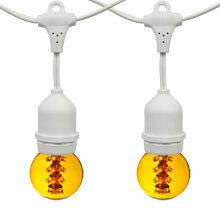 The included yellow medium base LED light bulbs are energy-saving, consuming less than 10% energy compared to incandescent bulbs. 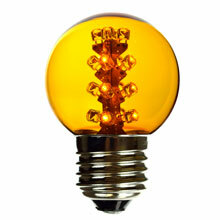 This designer looking LED bulb comes with 16 LED micro tower inside the lamp for a vibrant look. 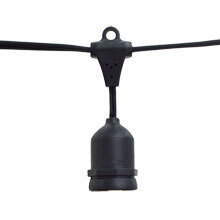 The glass cover gives a modern look of a designer series G50 lamp.